Labor wants to keep the regional fleet based in Sydney. Labor has once again revealed it prioritises Sydney over the regions, opposing plans to build a train maintenance facility in Dubbo. As part of the overhaul of the State’s regional trains, a new maintenance facility is set to be built at Dubbo. But Opposition transport spokeswoman Jodi McKay revealed to The Sydney Morning Herald that she was more worried about whether people in Sydney would lose jobs than creating jobs in Dubbo. Her party ignored the regions for 16 years and now she’s shown that they’ll do it again if elected. 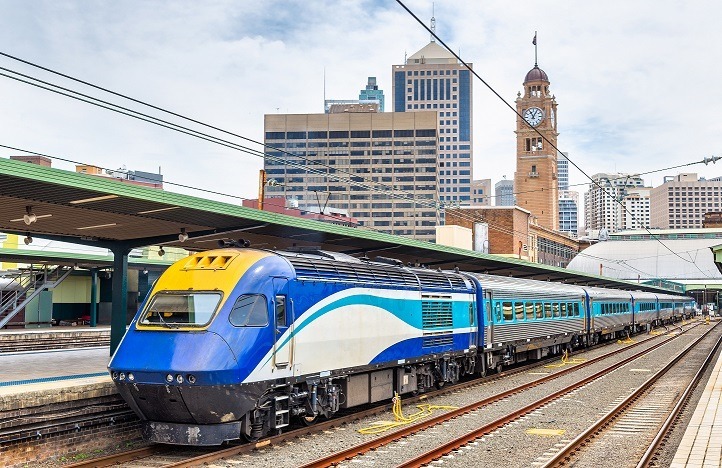 The Nationals in Government – at both a State and Federal level – are investing heavily in the country rail network.